Amidst the myth and folklore of Tavistock, one tale above all others strikes fear into the hearts of the town's inhabitants - that of the murders on the Abbot's Way. Many years ago, a young acolyte led a group of fellow novices in the theft of their abbot's wine store. 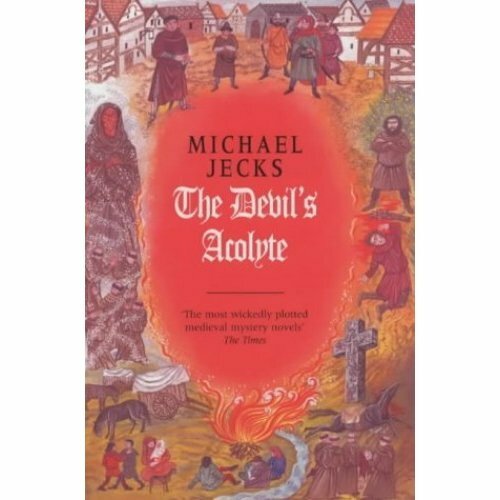 But his soul was destroyed with his first sip of illicit wine, and, as legend has it, the devil himself appeared to mete out the his punishment, leading the acolyte and his consorts to their deaths on the treacherous Devon moors. Now, in the autumn of 1322, it looks as though history may be repeating itself. Abbot Robert has found his wine barrel empty, and a body has been discovered on the moors. Bailiff Simon Puttock is called upon to investigate but it soon becomes apparent that it's not just wine that's gone missing from the abbey, and the body on the moor isn't the last. 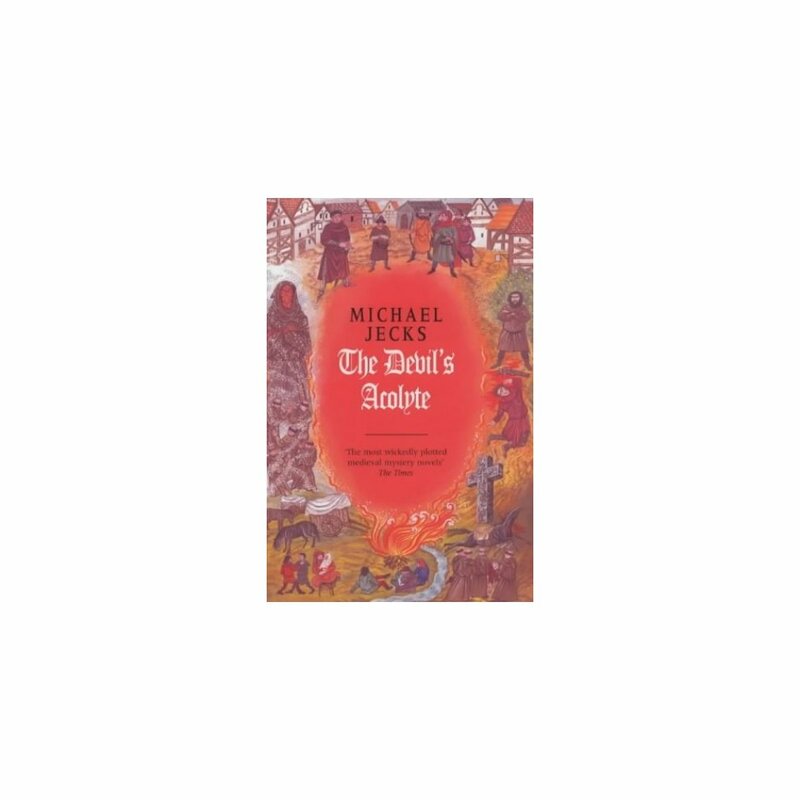 With the arrival of Sir Baldwin Furnshill, Keeper of the King's Peace, the townspeople hope the mystery will finally be solved - but do the terrors of the past provide the key to their present turmoll?